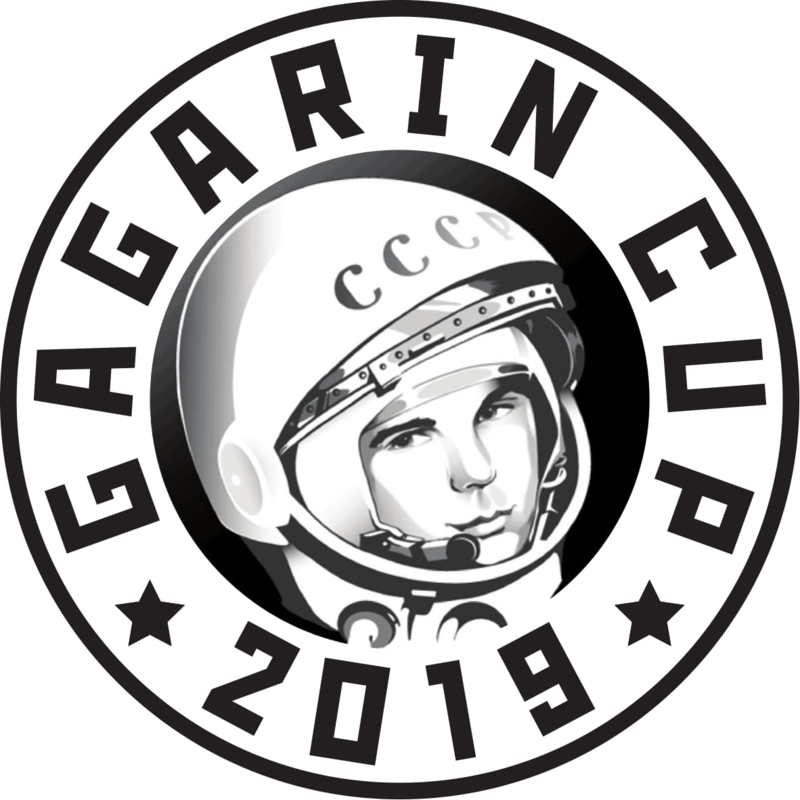 Gagarin Cup – 2019 is organized by Russian Federation of Mototourism to the rules of these Regulations. The entry fee is 450 €, including accommodation at the Grand Hotel “OKA” (double room with two single beds). The amount is fixed in € or the equivalent in local currency. All payments will be made in Euros (€). The transfer costs are to be paid by the expeditor. The accommodation at the Grand Hotel “OKA” (double occupancy), 4 days – 130 € (it is possible surcharge for single occupancy). The deadline for the fee entries is 30th March 2019. Souvenirs from the State Government and RFM. The accommodation of the participants is Grand Hotel “OKA” in Nizhny Novgorod. Address: Russia, Nizhny Novgorod, Gagarin Avenue, 27. Booking of the rooms will be made by the organizers of the event, including special price from the Grand Hotel “OKA”. Booking can be made personally at the another place, with the informing organizers about place of staying. 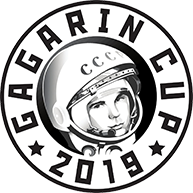 GAGARIN CUP is awarding from Russian Federation of Mototourism to the greatest number of motorcyclists, riding motorcycles of all categories, groups and classes. TERESHKOVA CUP is awarding from Russian Federation of Mototourism to the best national female motorcycle team. LEONOV CUP is awarding from Russian Federation of Mototourism will be given to the best motorcycle. 13th of June 2019 from 15.00. 14thand 15thof June 2019 from 09.00 to 18.00.